Refurbished heritage building available for lease. Perfect for food and beverage outlets or companies seeking creative space. 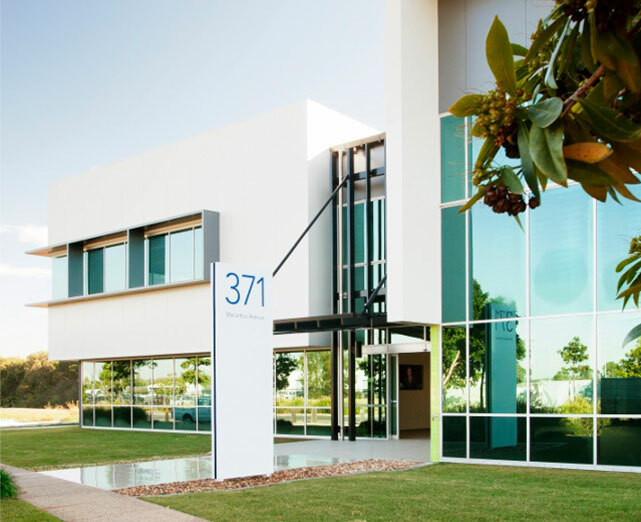 Secure space in the new 3 level medical and office facility located in the heart of Brisbane’s western suburbs. The spacious premises offers three meeting rooms and lunch areas, inviting break-out spaces, suites from 10sqm – 100sqm and an open plan workstation area.